The Internet of Things is changing how companies are manufacturing their products and predictive maintenance is playing an important part in reducing their manufacturing costs. 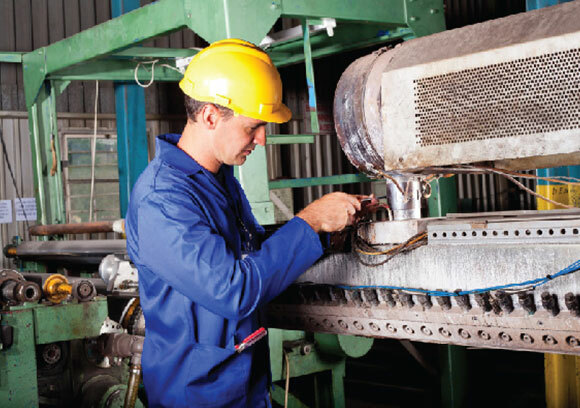 Companies are now moving away from the reactive model of maintenance, where a service technician comes in after the machine is damaged to a more proactive approach which is what predictive maintenance is all about. This involves monitoring the machines continuously and servicing them based on their wear and tear instead of waiting for them to break down. In this webinar, we will explore how companies can setup a predictive maintenance system in their factory, what kind of data they need to collect and how to analyze it.